TripAdvisor co-founder Langley Steinert launched CarGurus in 2006. TORONTO — CarGurus said it filed a complaint to the Competition Bureau against AutoTrader.ca, Canada’s largest auto classifieds site, alleging it has “unfair and restrictive” syndication practices. CarGurus says AutoTrader prevents dealers who host their vehicle listings on Trader from syndicating those listings on CarGurus and other platforms unless those sites have agreements in place with Trader. In a letter sent to dealers on Feb. 1, CarGurus CEO Langley Steinert said the company has “attempted repeatedly to engage” AutoTrader to reach such an agreement, but to no avail. This is the latest dust-up between AutoTrader and CarGurus. According to the Canadian Technology Law Association, AutoTrader in 2015 sent a letter to CarGurus demanding it stop placing advertisements from the AutoTrader site onto its own, saying it owned the copyrights to vehicle photos. 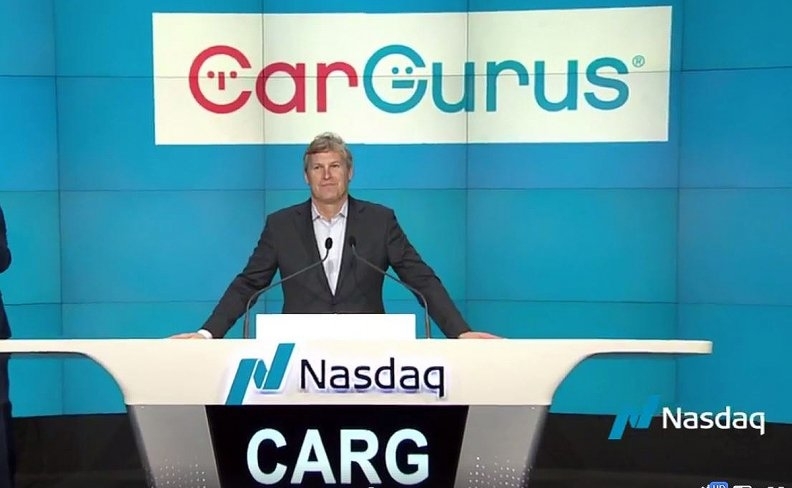 CarGurus rejected the letter and a proposed syndication agreement. Trader then successfully sued CarGurus for copyright infringement. CarGurus, meanwhile, went to the Competition Tribunal, alleging AutoTrader “engaged in anticompetitive conduct, including refusing to license Trader’s vehicle listings to CarGurus on the usual trade terms.” The tribunal threw out the case. “Our aim in seeking a Competition Bureau investigation into Trader’s business practices is to put a spotlight on the issue and effect progress towards a more open, more innovative market for our industry in Canada,” Steinert wrote. A spokesperson for the Competition Bureau did not confirm whether it had received any complaints against AutoTrader. “The bureau has an obligation to conduct its work in private and to keep the fact that complaints have been received confidential,” the spokesperson wrote in an email. Diego Sanson, CarGurus vice president of international business development, said the company has met with the Competition Bureau about its complaint but declined to comment about the specifics of the meeting.